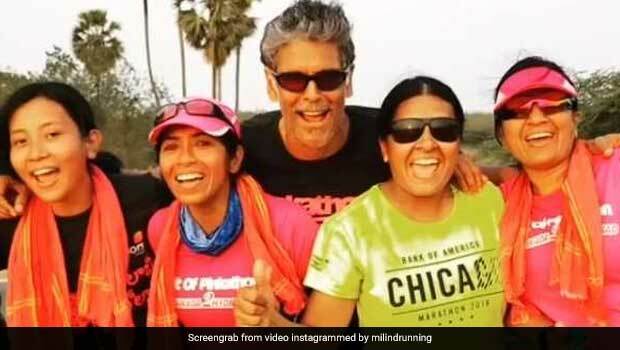 Milind Soman And Ankita Konwar's Mid-Marathon Meal Pick- Idlis And Dosa! Milind Soman is a fitness icon for thousands of young Indians. Milind and Ankita ate idlis and dosa for mid-marathon meal. It's extremely important to eat healthy for marathon runners. Model and Bollywood actor Milind Soman has come to be known as a fitness promoter in the recent years. The 53-year-old shows no signs of slowing down and is a fitness icon for thousands of young Indians today. He has recently been encouraging women to take to fitness by founding the Pinkathon, which has become a movement of sorts, pulling in thousands of women of all ages and from all walks of life. The initiative was launched with the aim of making women focus on their health, become fitter by means of running and participating in marathons and it has been hugely successful since its launch in 2015. It's incredibly satisfying to indulge in your cravings after working out or running a marathon and Ankita and Milind can certainly vouch for that. Just look at their happy faces as they both dig into two of South Indian cuisine's most celebrated dishes- fluffy idlis and crispy dosa. The picture was posted by Milind on Instagram, after the couple completed a 40 km stretch of the marathon. They eventually ran the entire distance from Vijaywada to Hyderabad totalling 280 Kms in just five days! 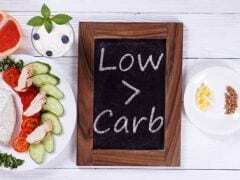 Diet is equally important as exercise when you are preparing to complete a marathon. If you need some idea of what exactly Milind eats before his run, here's a peak! Seen in the picture are red bananas, apples, one whole papaya and a melon. In case you were wondering, Milind Soman devoured all of it! 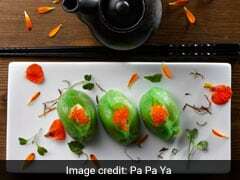 Milind captioned the picture as, "Breakfast today and most days, after 12k run. Yes, all of it !!!" Like we said, it's not easy to be as awesome as Mr. Soman. Stay the same Milind and we hope you keep inspiring us to lead fitter and healthier lives!